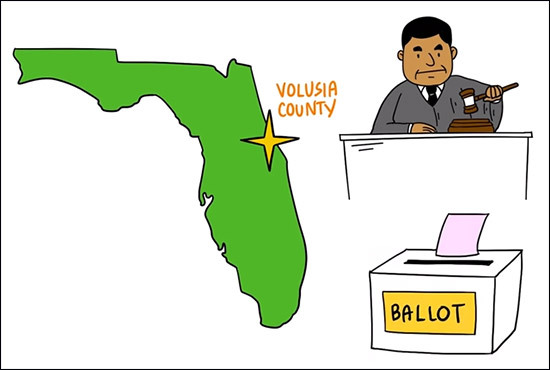 The Volusia County Bar Association and the Young Lawyers' Division with the League of Women Voters recently released a video to help educate citizens on the importance of Judicial Elections. 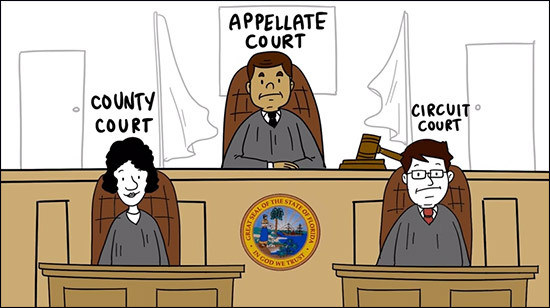 Rice & Rose Attorneys Matthew Shapiro, Kayla Hathaway and Elizabeth King worked with the team to create this very informative and entertaining video. Click here to view. 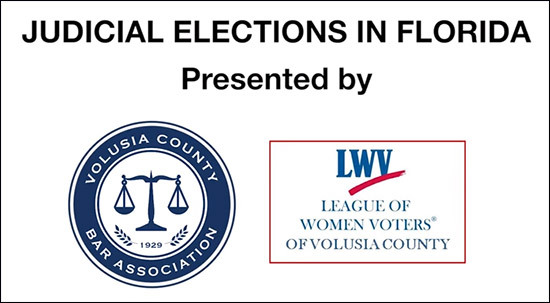 The purpose of the video is to educate the public on why judicial elections are different, why their vote is important and how to find information about the candidates and incumbents.